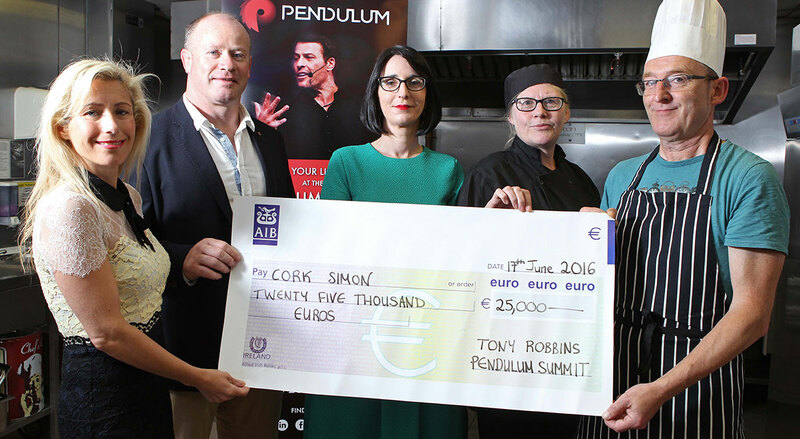 The Pendulum Give Back Programme was launched in 2017 as a pilot programme in conjunction with but not exclusive to Jobcare Ireland under the guidance of Celtech M.D. Darragh Fanning. This initiative aims to inspire those who are most in need of inspiration from the wisdom of those who dare, guidance from those who can see the bigger picture and belief from those who can see someone’s true potential. “I come from an environment where I have not had much interaction with the business world and in ways would feel less qualified and even intimidated at times. This has definitely changed because of the Pendulum Summit. My insecurities went and so did my fears as I mixed and talked with so many people in the professional world. I learned how business is more to do with relationships than education. That is not to say that education is not important but that the best business is built on good relationships. If you, or someone you know would benefit from attending Pendulum Summit, let us know!